The PGA Tour released its schedule for the 2017-18 season, and there are no real big surprises other than a sponsor-less event. Two new lower-level tournaments, one in the wrap-around season, and the other an opposite field event, will bring the total number of FedExCup events to 49. One of the new events is THE CJ CUP @ NINE BRIDGES at Jeju Island in Seoul, Korea, which will be contested next month, during the Asian Swing (CIMB Classic in Malaysia, CJ CUP in Korea, and WGC-HSBC Champions in China). 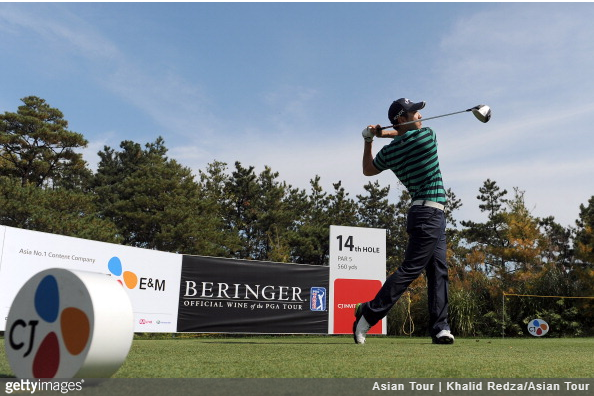 It will mark the first PGA Tour event played in Korea. 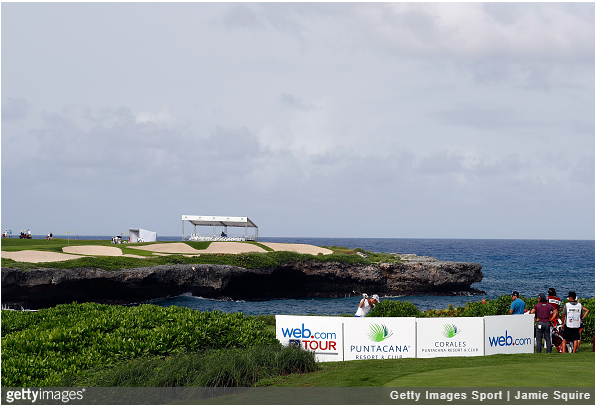 The other new tournament is the Corales Puntacana Resort & Club Championship in the Dominican Republic, a former Web.com Tour event, which will be played opposite the World Golf Championships-Dell Technologies Match Play. Another change is the opposite-field Puerto Rico Open, which moves from the week of the Dell Match Play to the week of the WGC-Mexico Championship. On the sponsor front, the Quicken Loans National, for now, is listed as The National with a course to be determined. The Tour is reportedly trying to hammer out an agreement with Quicken Loans. With the addition of the new tournaments, the total prize money for the season will be a record $363 million-plus. Several tournaments will change venues, including the AT&T Byron Nelson (May 14-20) which moves to the new Trinity Forest Golf Club in Dallas, Texas, while two FedExCup Playoffs events change courses: THE NORTHERN TRUST returns to The Ridgewood Country Club in New Jersey and the BMW Championship visits historic Aronimink Golf Club near Philadelphia. As for the majors, the U.S. Open (June 11-17) returns to Shinnecock Hills Golf Club in Southampton, New York, for the first time since 2004; The Open Championship (July 16-22) rotates to Carnoustie Golf Links in Scotland and the PGA Championship (Aug 6-12) will be held at Bellerive Country Club in St. Louis. The 2018 FedExCup Playoffs will shift its bye week. Instead of a bye between Boston and the BMW, the first three tournaments will be held consecutively – THE NORTHERN TRUST (Aug 23-26), the Dell Technologies Championship at TPC Boston (Aug 27-Sep 3) and the BMW Championship (Sep 6-9). The open week will come leading into the TOUR Championship at East Lake Golf Club in Atlanta (Sep 17-23). Finally, the Ryder Cup will be played September 28-30 in France at Le Golf National in Saint-Quentin-en-Yvelines. TWO NEW TOURNAMENTS: THE CJ CUP @ NINE BRIDGES at Jeju Island (Oct 19-22) and Corales Puntacana Resort & Club Championship (Mar 22-25). 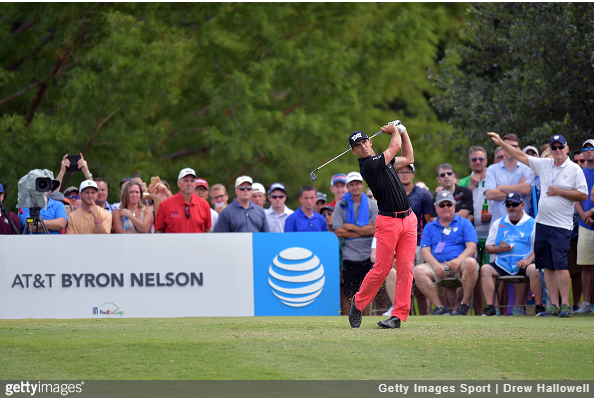 NO SPONSOR: The National is the former Quicken Loans National. A course and sponsor is to be determined. 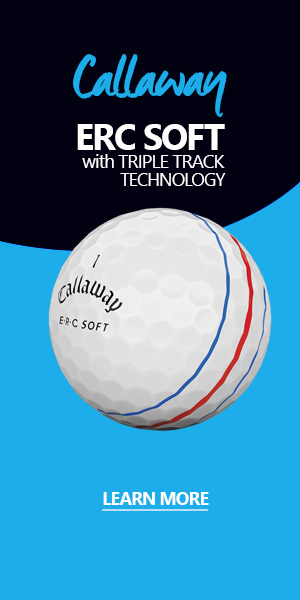 The WGC-Mexico is still not promoting its main sponsor. DATE CHANGES: The Puerto Rico Open moves from the week of the Dell to opposite the Mexico event. The bye week during the playoffs moves to the week prior to the TOUR Championship. 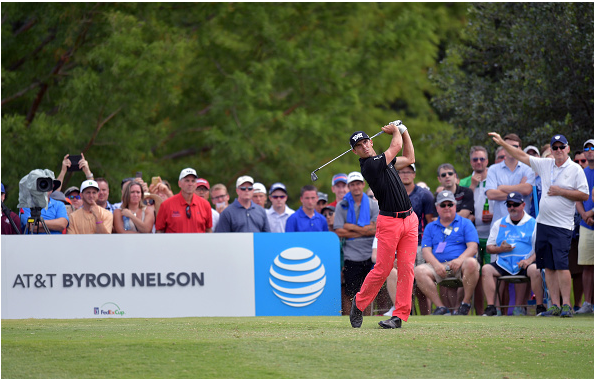 NEW COURSES: AT&T Byron Nelson moves to the new Trinity Forest Golf Club in Dallas, Texas. THE NORTHERN TRUST returns to The Ridgewood Country Club in New Jersey. And the BMW Championship visits Aronimink Golf Club near Philadelphia. THE MAJOR HOSTS: U.S. Open returns to Shinnecock Hills Golf Club in Southampton, New York. 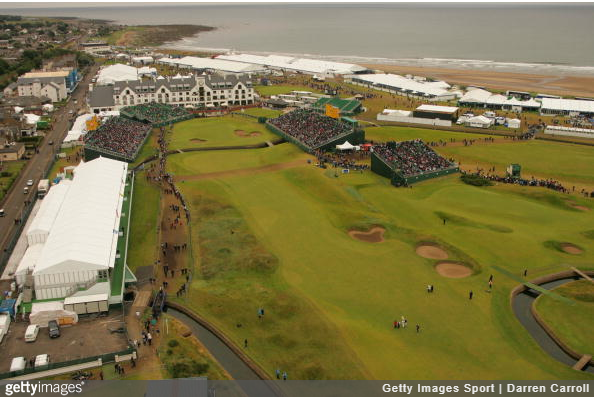 The Open Championship rotates to Carnoustie Golf Links in Scotland. And the PGA Championship will be held at Bellerive Country Club in St. Louis.